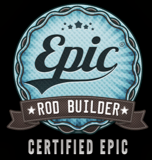 Truly epic fiberglass rod, personalised after the name of a norwegian client & friend. "The Rennestraum" means "The Runningstream". Unique colors and components on this very special rod. It was demanding work but pure joy to build this beauty. I hope this will be THE rod for my friend in Norway. 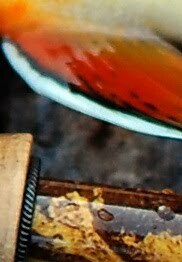 Thanks for looking at my work and hope you will enjoy the photos. Swift Epic 580. In progress. Here is a very special Swift Epic project I started a few days ago. This one was very long anticipated since a cool norwegian guy contacted me a few months ago saying some great words about my work. I am humbled and happy to have folks that truly apreciate the amount work I'm putting in building these rods. Makes my life easier and work more enjoyable. 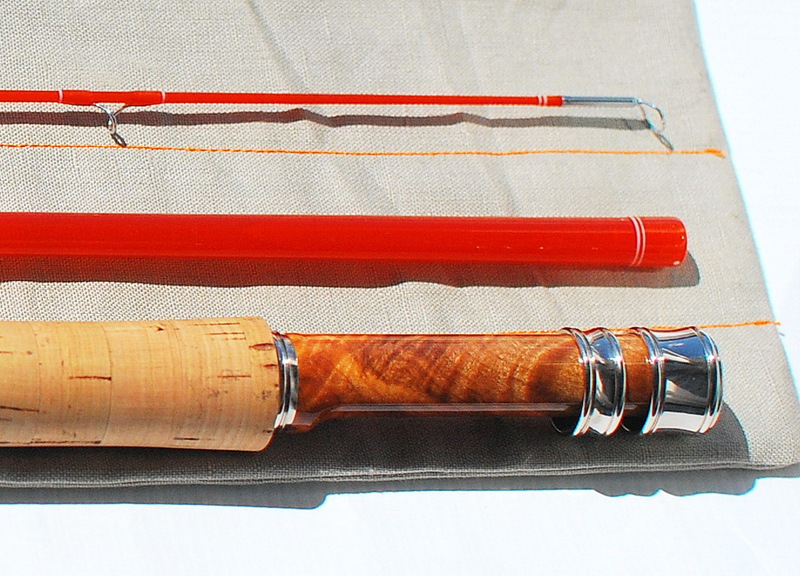 Once it's finished, supposing that it will be an extremely beautiful rod, wich I hope it will, by my standards and of course by his, it will head to its new home in Norway where it will cast dries to wild browns. I will review this orange beauty in the field myself this summer and hope to do some more cool photos in action with it. Stay close for the finished rod soon! Just received a new shipment of reel seats form Joel Lemke. As always, some of the best looking reel seats that are being made these days. Can't wait to put them where they deserve to be put. You'll see some new anodizing in dark bronze, shampagne "smoked" and some pretty amazing wood inserts like buckeye burl, cocobolo, koa, dark walnut and redwood. Swift Epic 476. Work in progress.